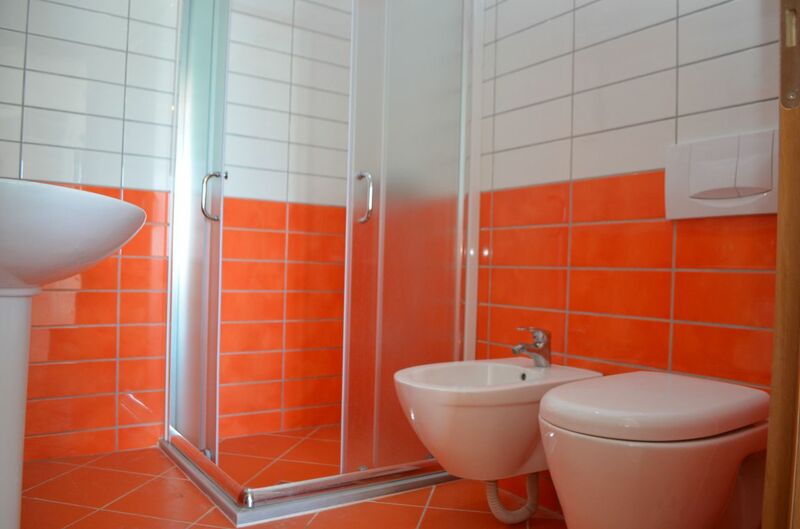 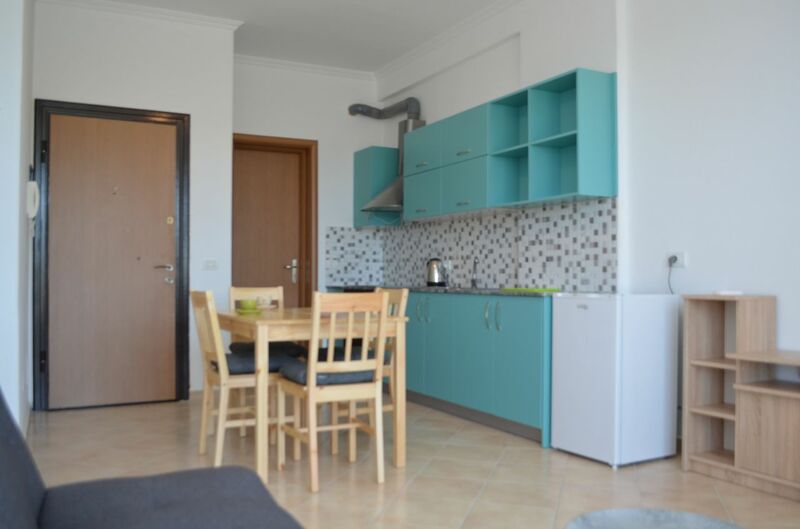 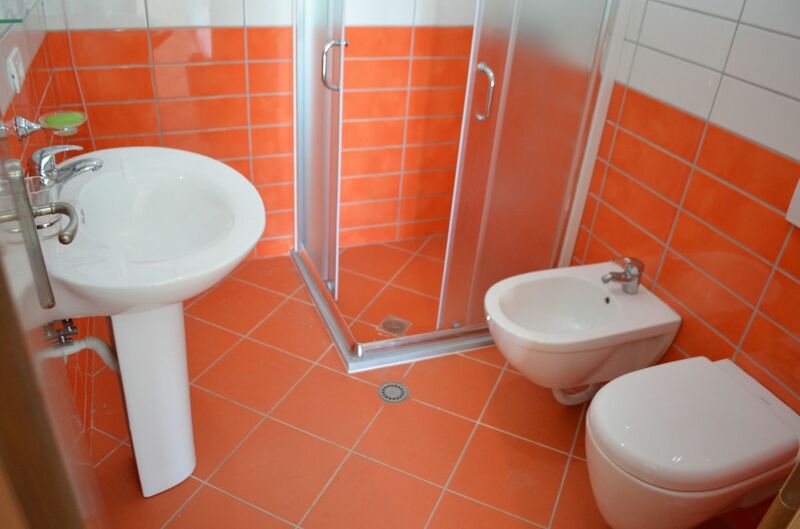 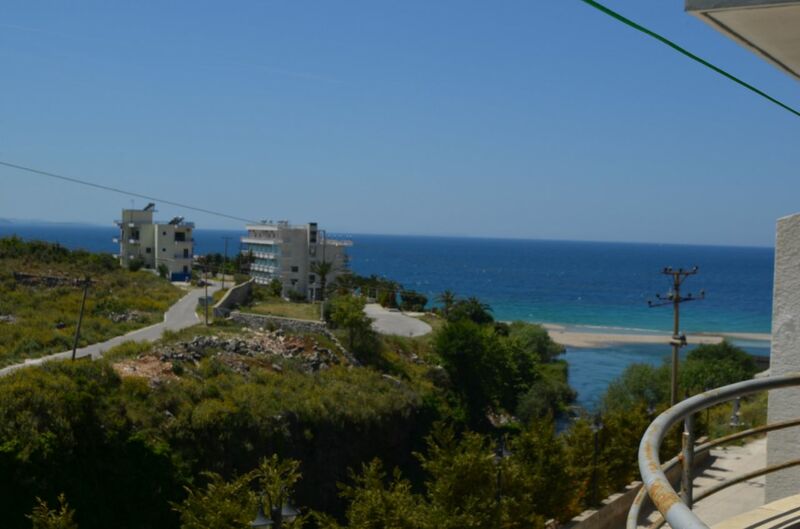 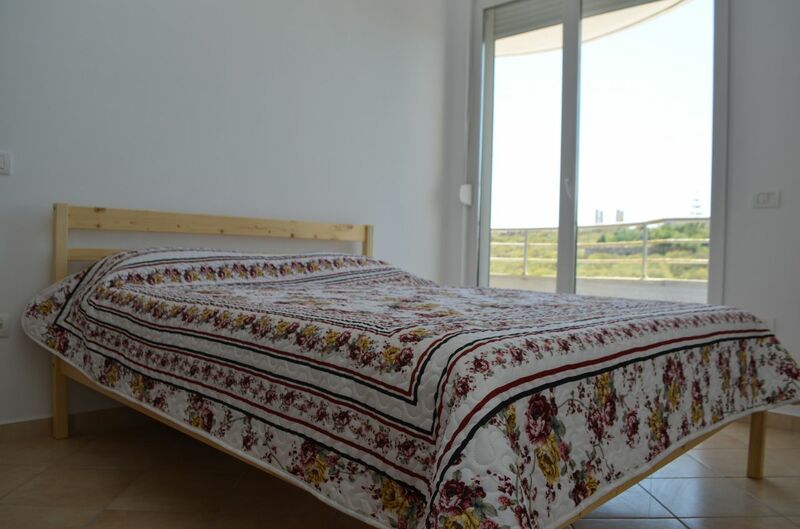 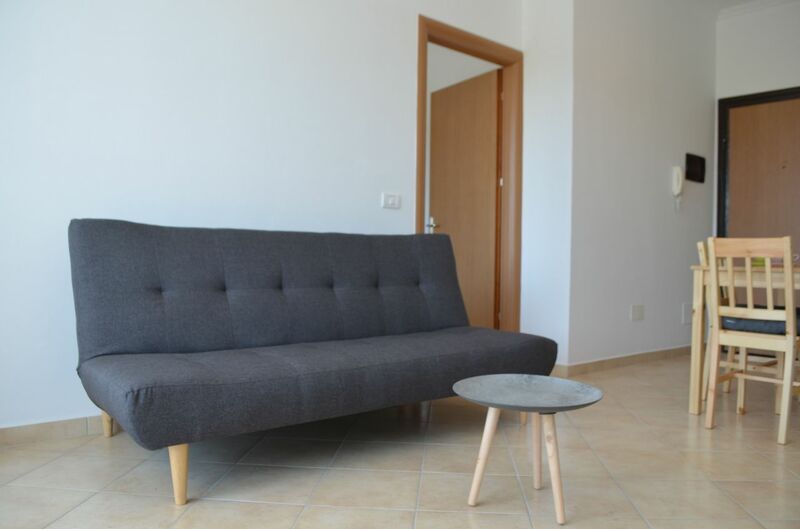 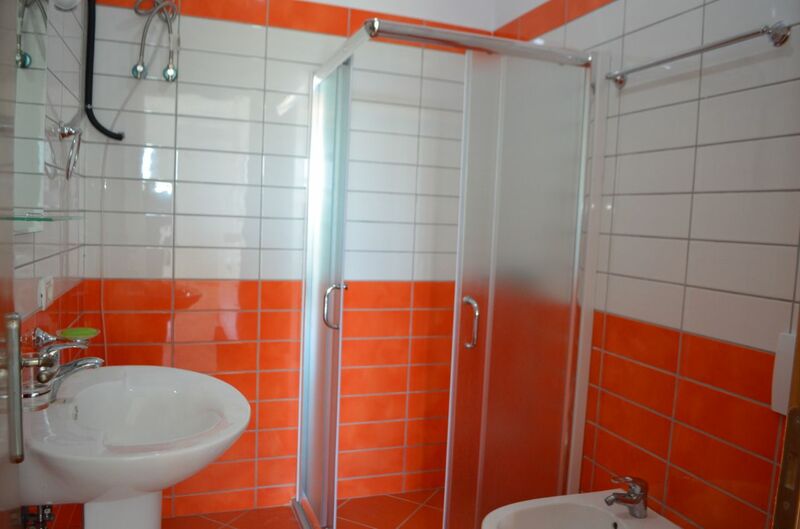 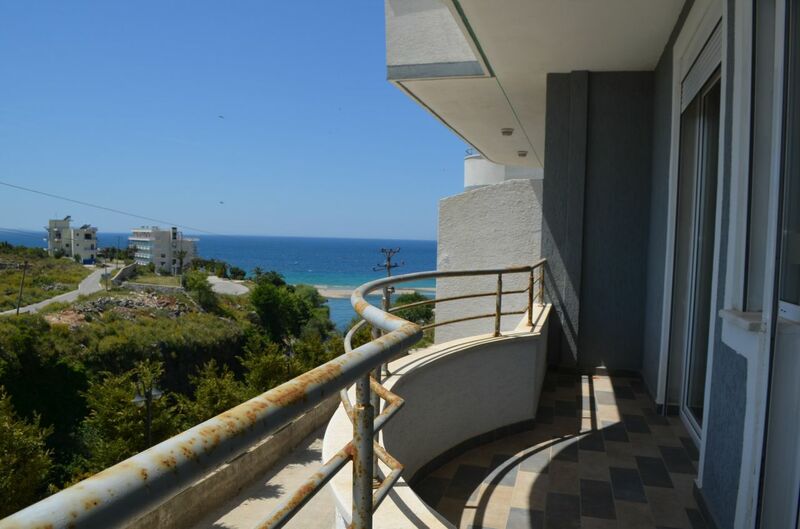 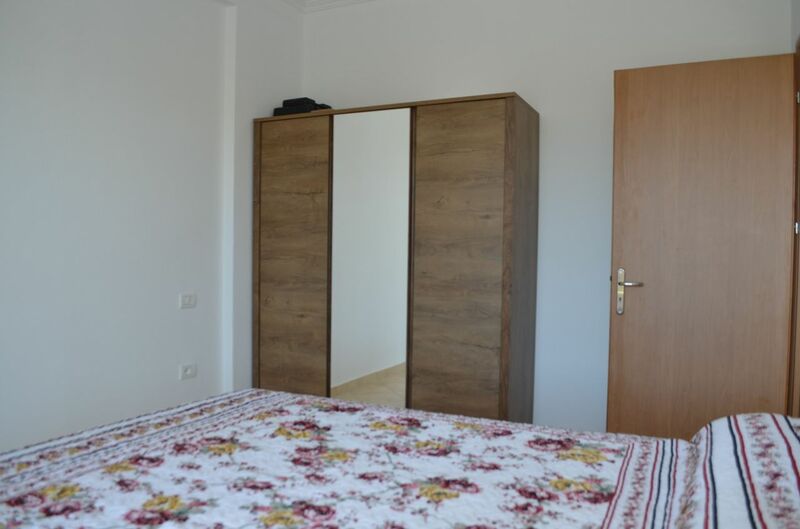 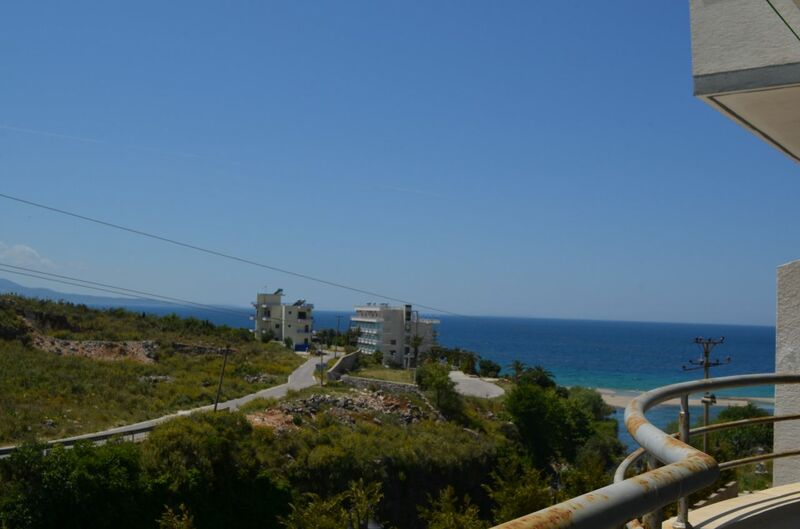 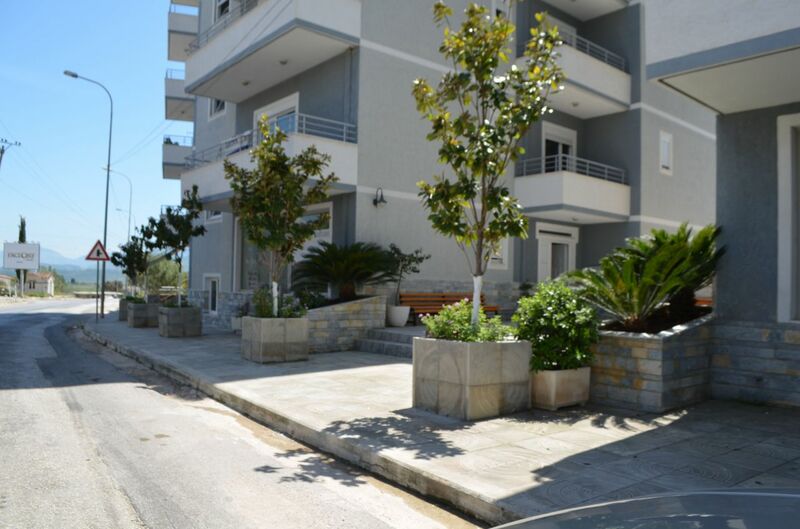 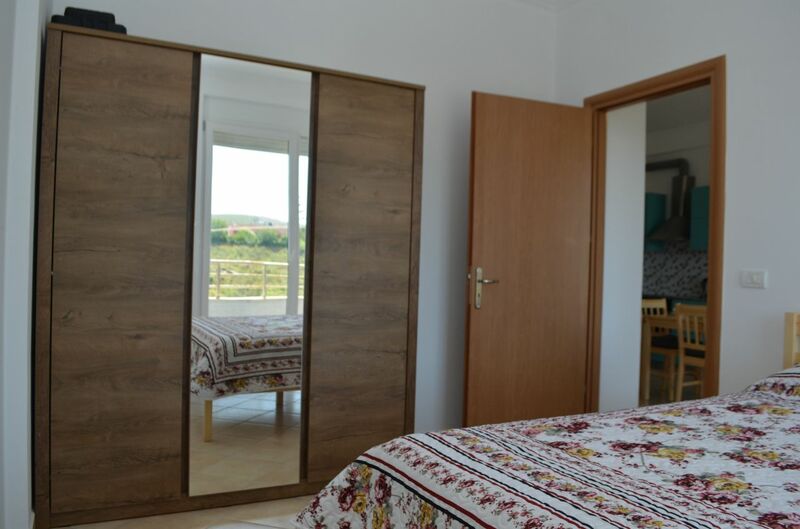 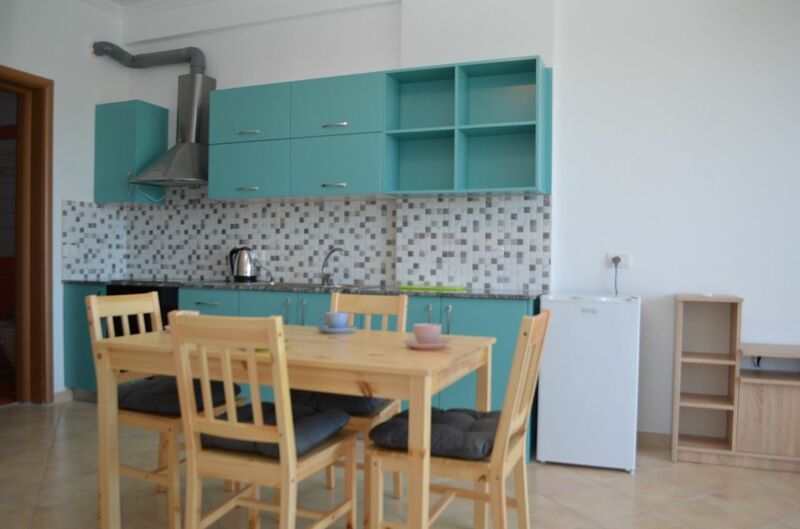 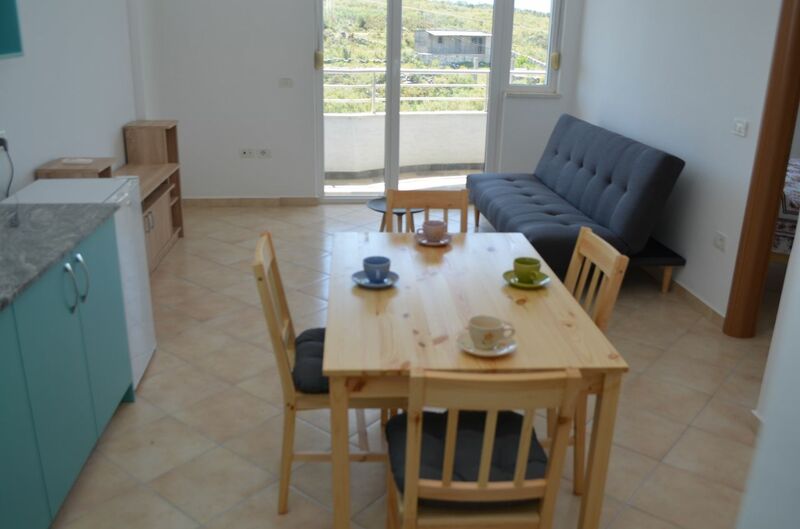 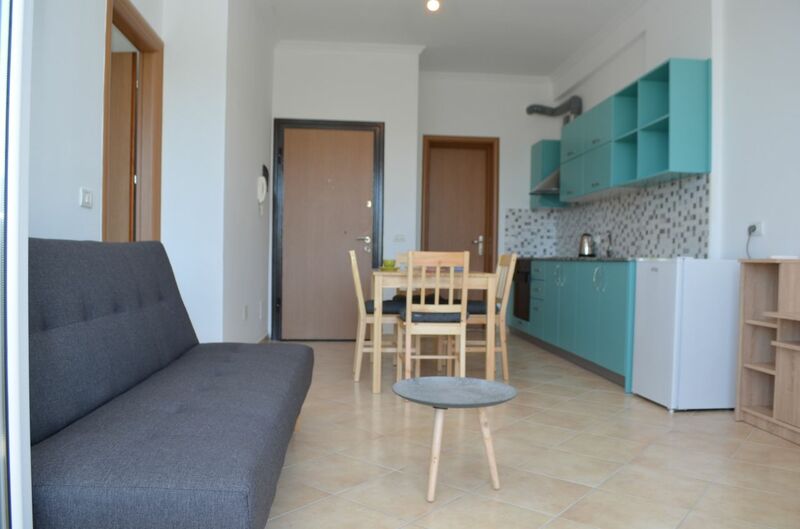 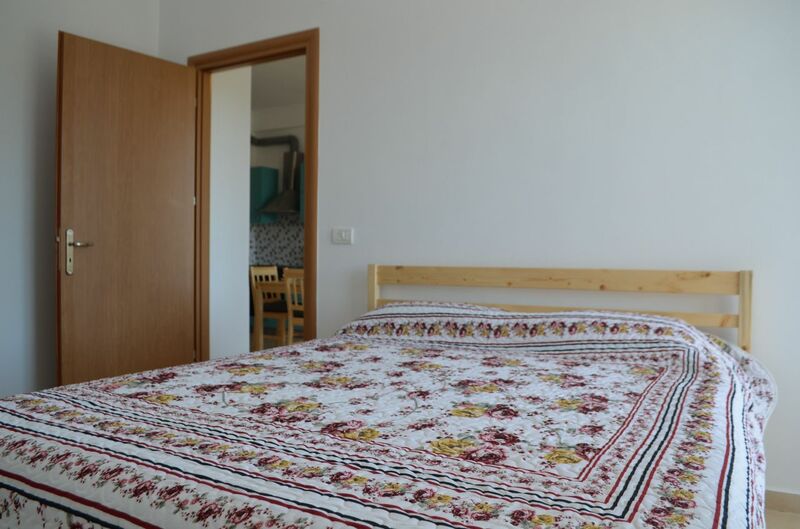 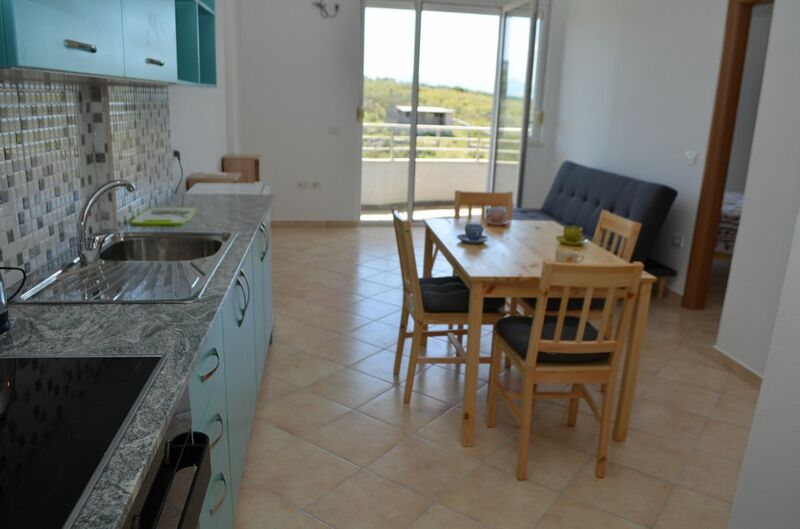 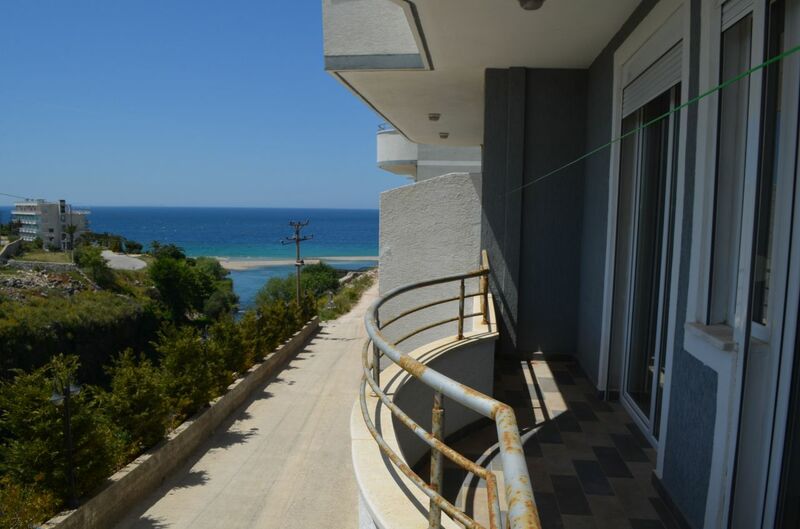 Holiday Apartment in Saranda, just 50 meters away from the sea. 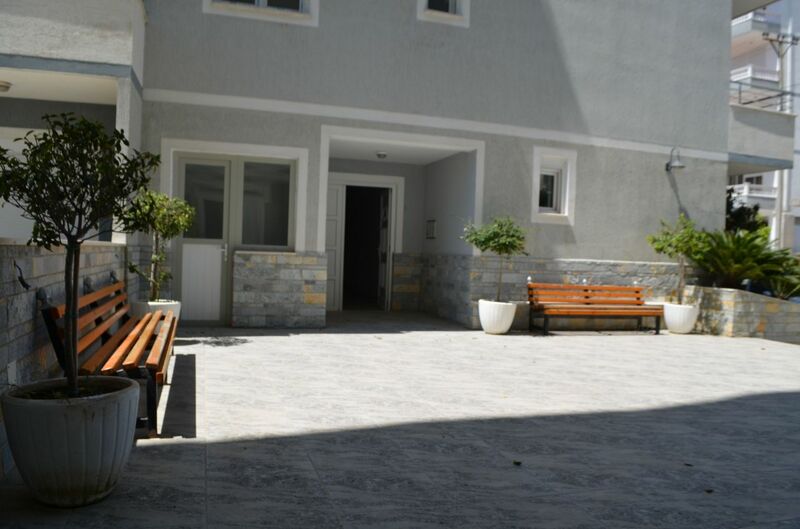 Located in a quiet and peaceful site. 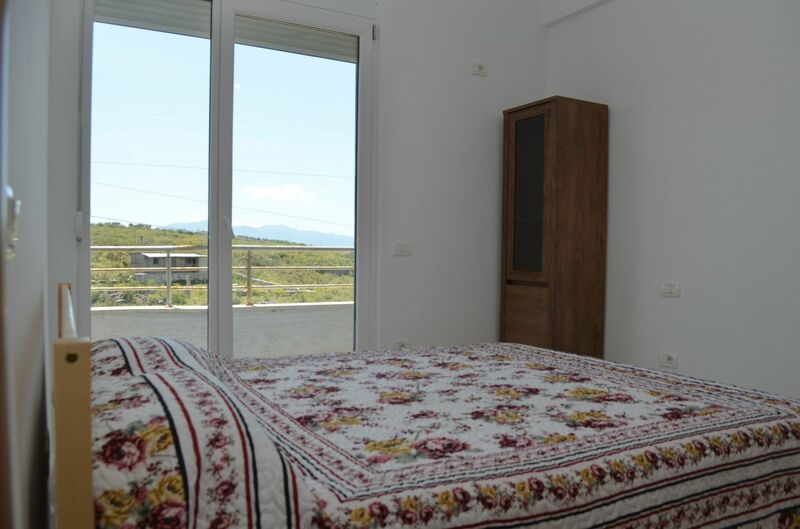 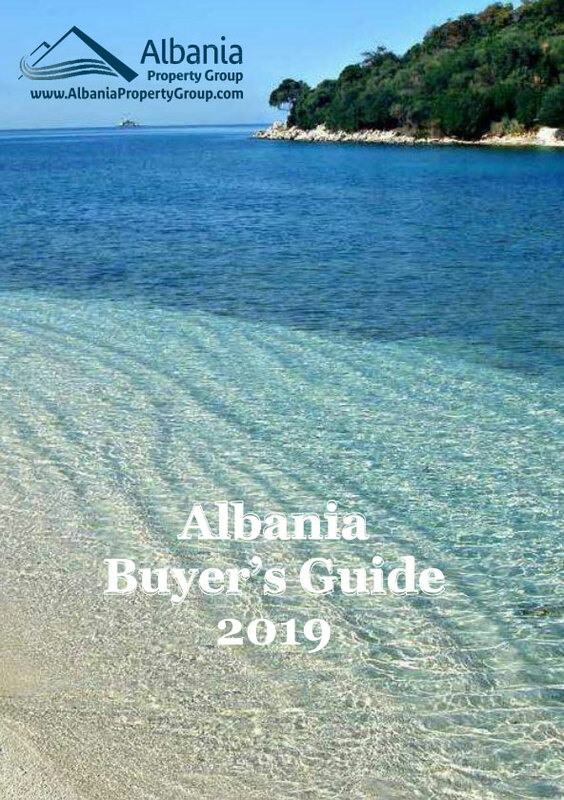 Very near the beautiful beaches of Ksamil, just a few minutes away from the Archeological site of Butrint, and 20 minutes drive from the mesmerizing park of "Blue Eye".